Lovely parcel on a quiet country road. 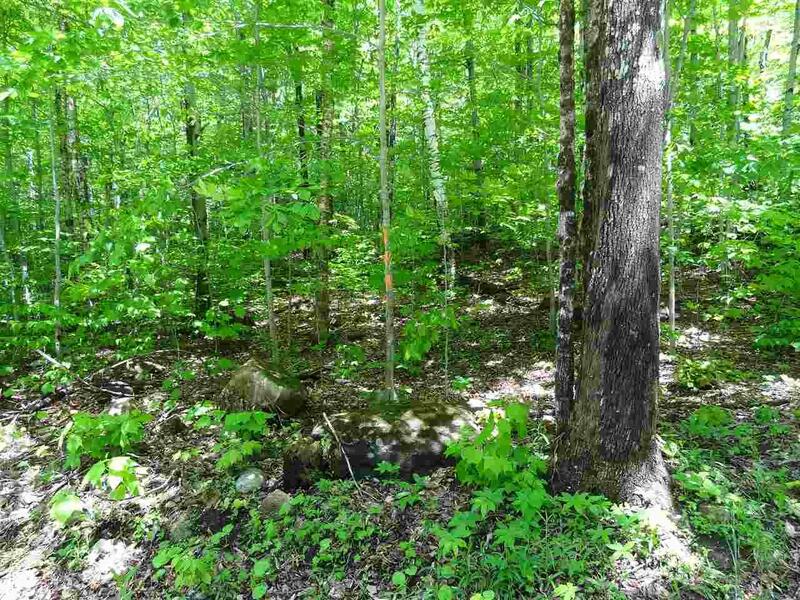 This 2.8 acre property has just been surveyed and could provide southern exposure with minimal clearing. 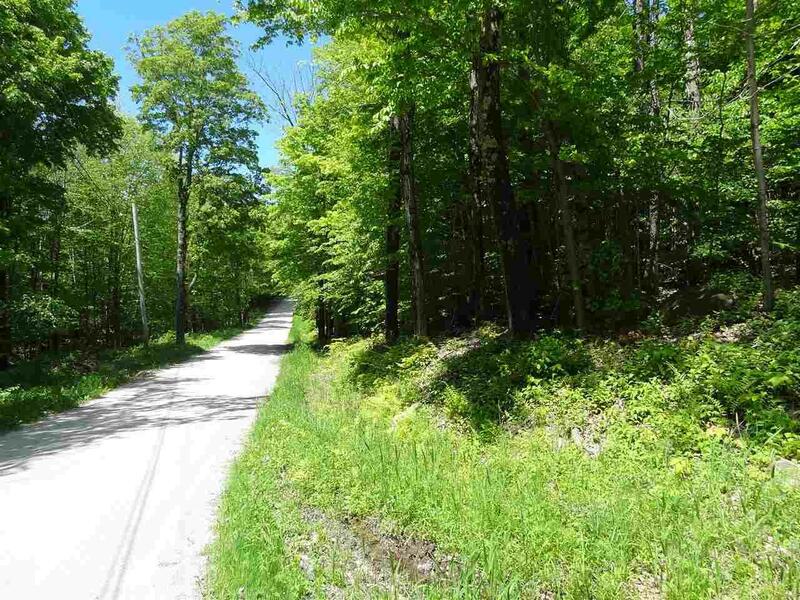 The parcel is mostly level with beautiful maple trees and huge white pines. It is on a dead end road so very little traffic. 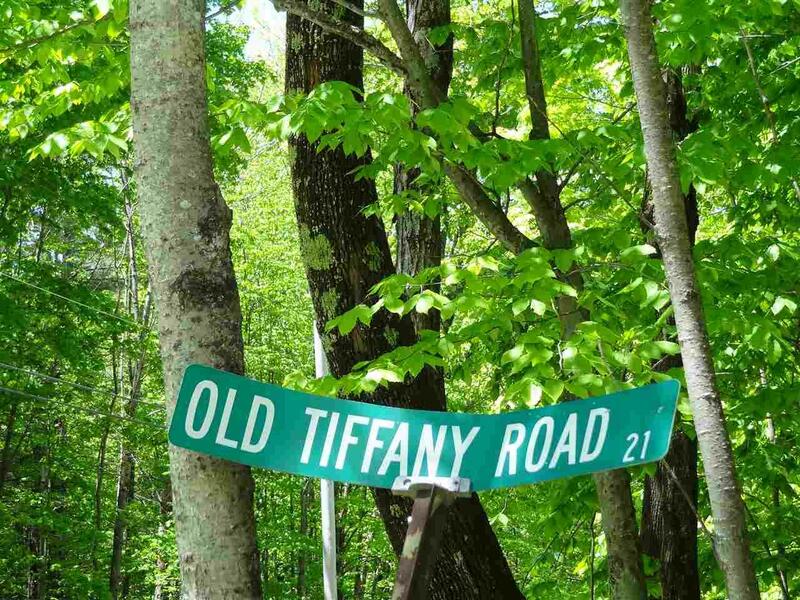 The house site would be approximately 300 feet up Old Tiffany Road. 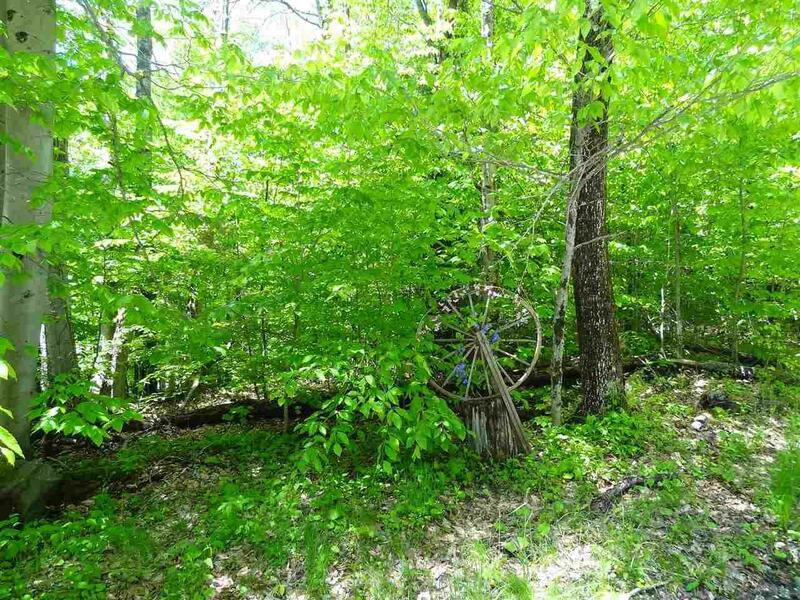 You could come in directly to the house site or come in from above, as there is plenty of road frontage. Close to Star Lake, Belmont Village, Okemo Mountain, Weston, and Rutland. Courtesy of Gail Beardmore of Engel & Volkers Okemo-Woodstock.